If you have problems with the installation or the realization of your project and need help. We stand by your advice and action aside. 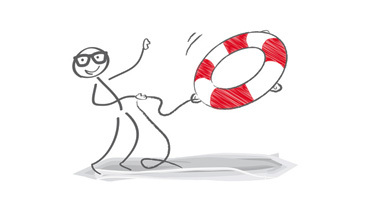 Our personal support can be reached by phone and live chat as well as by e-mail around the clock. We also help you online. 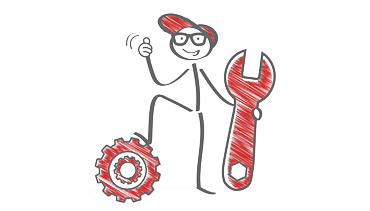 If you can not solve a problem yourself, we will solve your interface installation problems online. Prerequisite for online support is a telephone and Internet connection. 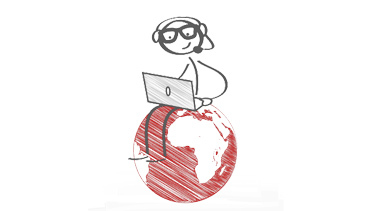 Arrange an online session with us. 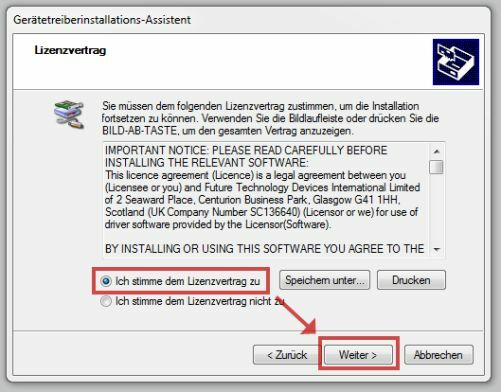 Detailed instructions for Windows USB driver installation. 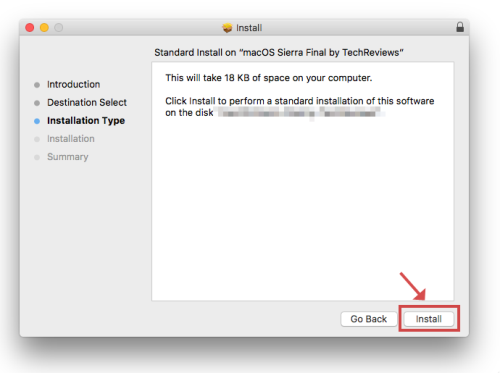 Detailed instructions for the macOS X USB driver installation. 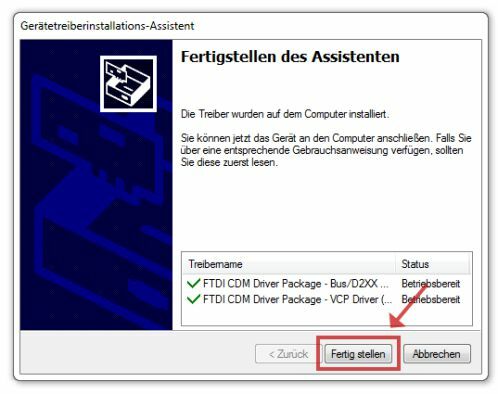 Detailed guide to the Linux USB driver installation. 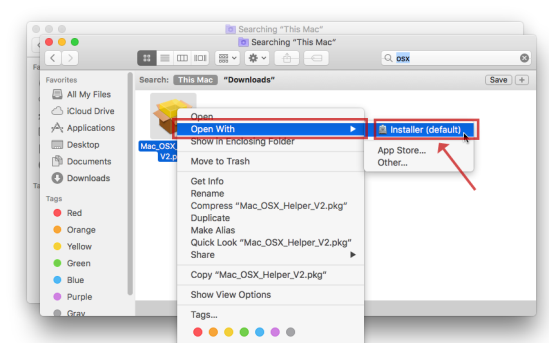 Detailed instructions for Android USB driver installation. 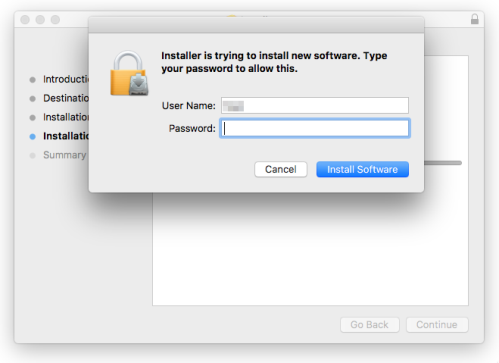 Ab macOS 10.9 is factory-installed by Apple Driver "locking out" ie the required driver is installed but can not be used. 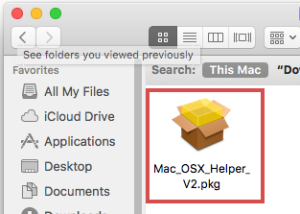 The macOS Helper fixes this condition until Apple fixes this problem in a newer operating system version. Note! The USB2DMX® interface is not yet plugged in to the USB port. 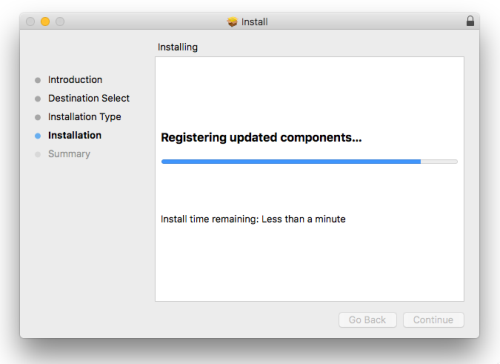 Info Wait for the installation to finish. This can take 1-2 minutes. Note! 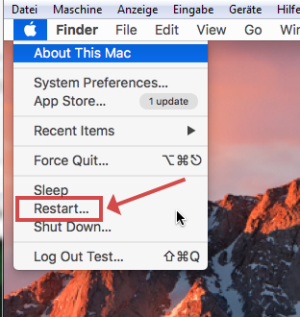 Be sure to reboot for the changes to take effect. 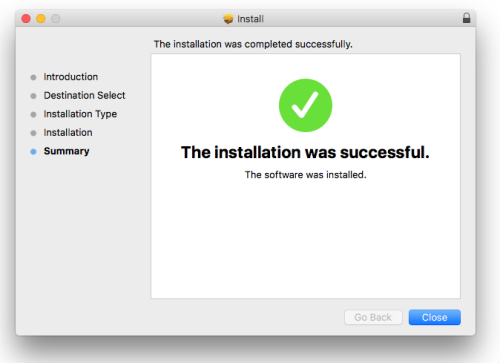 The macOS USB driver is now unlocked. The USB2DMX interface can now be connected to the USB port. What's the difference between the USB2DMX PRO and OPTO? The USB port is completely disconnected from the DMX circuit. Blue LED in the XLR connector. Signals that the galvanic separation is active. Red LED in the XLR connector. Lit when DMX signals are output. Can I use the Sunlight software? 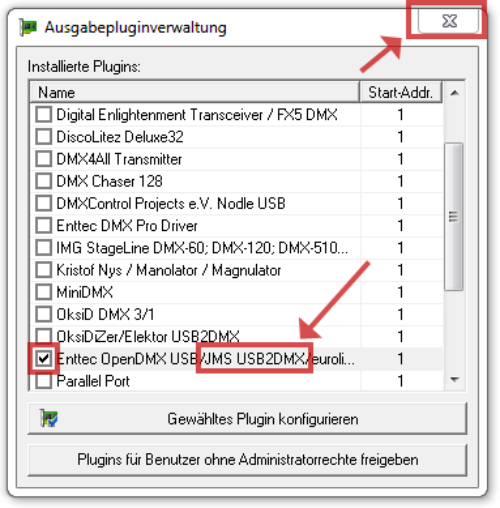 NoSunlight software does not support the Open DMX protocol. Note! 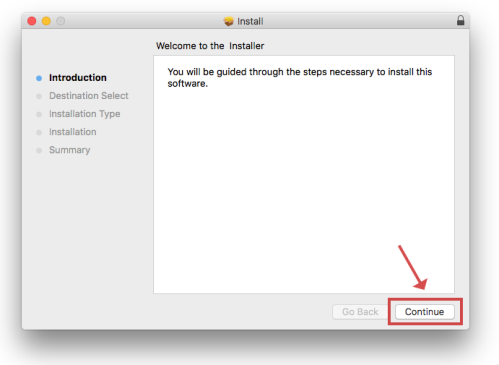 Run the installation file as an administrator. The USB driver is now installed and ready for use. The USB2DMX interface can now be plugged in. You can use the FixtureCreator to create a fixture for your DMX device. For the correct channel description you need a datasheet of your DMX device. Which interface do I have to choose in FreeStyler? Note! 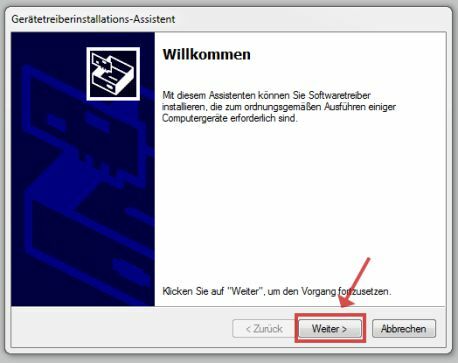 The USB driver must be installed beforehand. 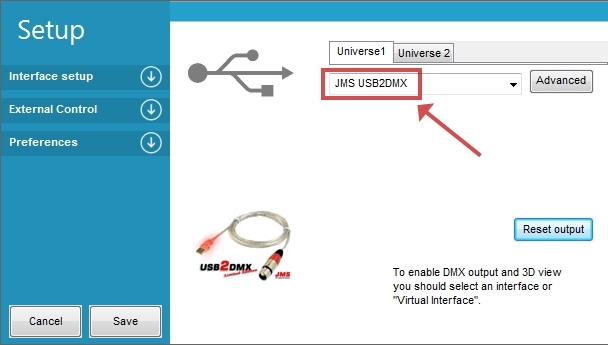 Select the JMS USB2DMX Interface in the universe 1 off. No further settings are required. In the Unversum 2 select Virtual Interface. 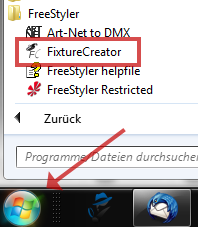 How do I install my DMX devices in FreeStyler? 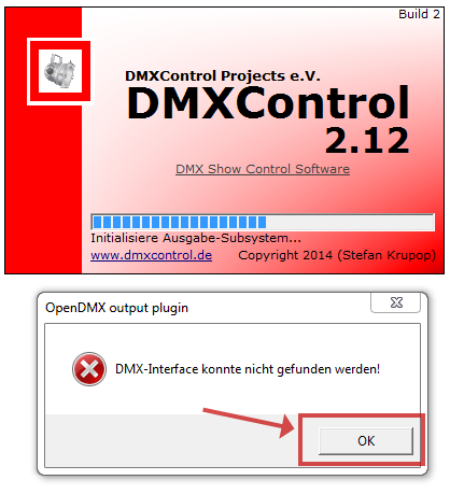 Which interface do I have to select in DMXControl 2? Note! The JMS USB2DMX interface must be plugged in. Select the JMS USB2DMX Interface off. -> select JMS USB2DMX interface -> set checkmark -> close window with X. The USB2DMX interface is now installed and ready for use. or in the FAQ could be answered.